Did you miss last week XPLAY at Kota Kinabalu or didn’t get a chance to party at there because you are far away from Sabah? No worry, because there’s one more coming to Kuala Lumpur and it’s bigger, better, betterer. Haha. XPLAY is a series of music events nationwide that brings various genres of music together. 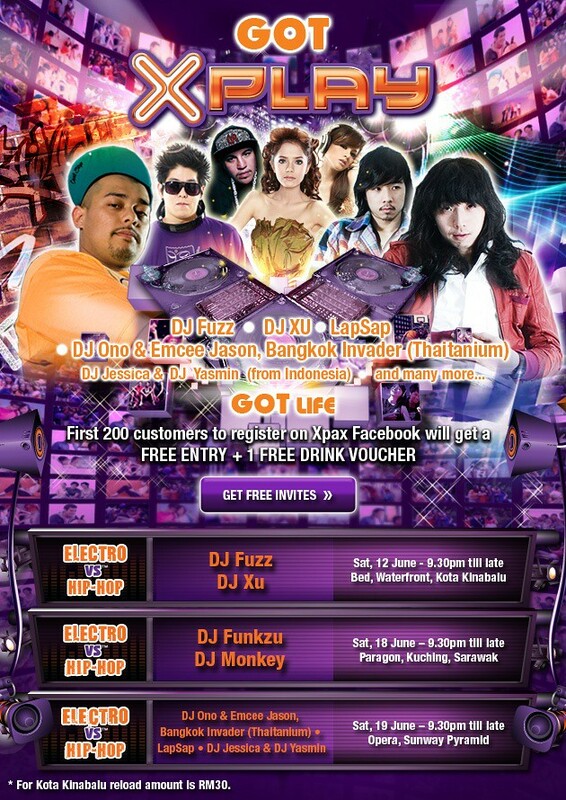 There’s local and international DJs who will entertains you all night long at OPERA, Sunway Pyramid on this Saturday, 19 June 2010, from 9.30pm till late night. Experience a party like before, get dress up nicely and get high at there. There will be DJ battles like you have never see before, DJs at there will be DJ Fuzz, DJ Xu, LapSap, Thaitanium, DJ Jessica & DJ Yasmin (from Indonesia) and many more! Invites? Easy only. Login to your Facebook account to get your exclusive FREE invitation. 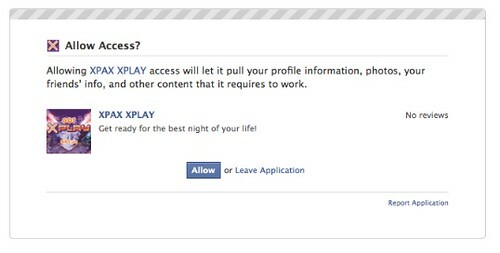 Join as a fan at Xpax Facebook, click on “XPLAY” tab then register for a FREE invitation. Then you will get an email invite for the party. 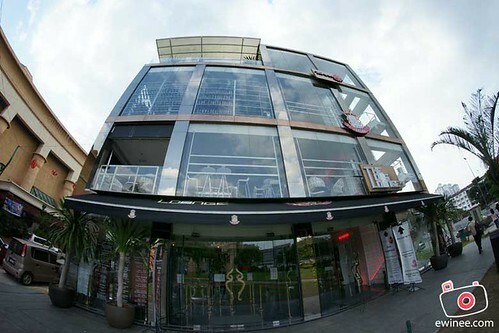 ^^ By the way, first 200 fans to register will get 1 FREE drink of your choice. Jimmy Choo shoes outlet is gratified to reveal new exclusive limited edition cooperation UGG and Jimmy Choo. A capsule products combines the iconic UGG Australia sheepskin shoe pattern with impressive details that incarnate the inspiration of the Jimmy Choo shoes outlet trademark. Combining 5 fashions in multifarious hue sorts, the line features the characteristic UGG boot with ornamental Jimmy Choo shoes outlet zebra, grommets, studding, stars and hobo fringing decoration. feet painful and uncomfortable when you wear them, then how to keep your feet comfortable and relaxing when you wear them? Here are some tips for you. 1. You shouldn’t wear high-heeled shoes with the same height heel in case that your feet will be squeezed frequently. can your feet be relaxing. important is that you shouldn’t wear Jimmy Choo Sale shoes to climb the mountains. 4. You should take good care of your feet and cultivate a habit of foot bath using hot water at normal time. It’s necessary for you to massage your feet every day. 6. You’d better not wear Jimmy Choo Sale shoes with bare foot since it may hurt the skins of your feet. 7. You should pay attention to not cut your nails too short in case that it may cause inflammation. If you keep those tips in mind, I believe your feet will be comfortable and relaxing at normal time. up the emotions of the Delawares. However, hair supplies up the emotions of the Delawares.